At Body and Balance Chiropractic, we believe that each patient’s condition is unique to them. That’s why there are no long term contracts or huge treatment plans. Each visit is different so that Dr. Elyssa can ensure that she is giving you what you need to feel better fast. She stays up to date on the latest research and techniques to provide the highest quality of family chiropractic care. Call today to schedule your appointment with Dr. Elyssa. Dr. Elyssa is certified to work with prenatal patients. 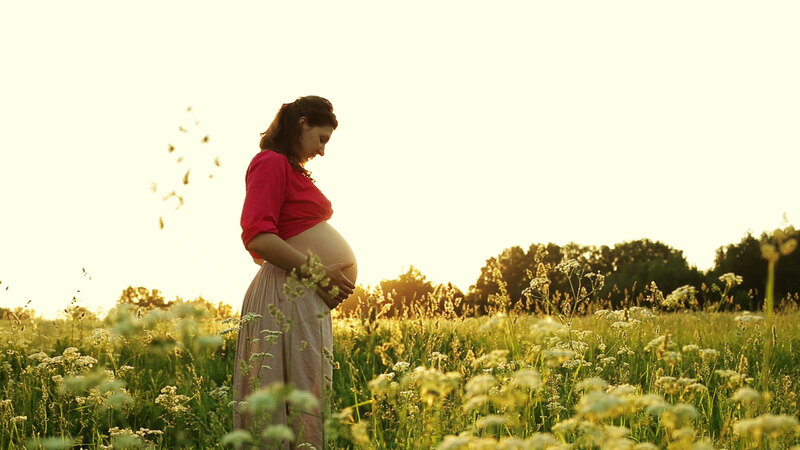 Pregnancy is an important time of life and each day should not be about back or neck pain. Gentle chiropractic care is safe and effective in decreasing pain so that mom can enjoy each moment getting to know her baby. Did you know that chiropractic care is safe for everyone in the family. Dr. Elyssa’s youngest patient has been 1 hour old! She is certified in gentle and safe techniques for newborns, toddlers, and beyond. Looking to add some natural options into your family’s life? Check our Family Wellness Newsletter page regularly for our wonderful database of all things wellness related – in a downloadable PDF. 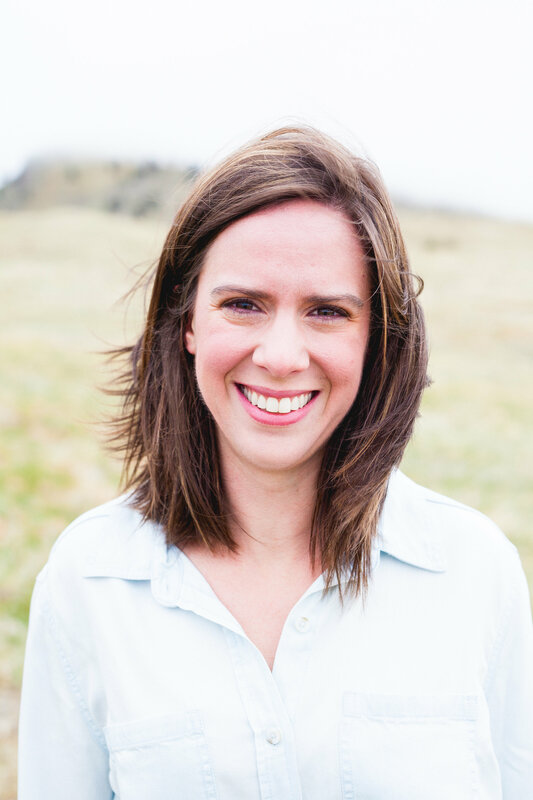 Dr. Elyssa works with patients who are fatigued, gaining weight, anxious or depressed and no longer showing up for their friends, families and careers in a way they once were. Learn more about this 90-day program that will help you ditch the fatigue and gives you the healthy lifestyle you crave. Did you know that a newborn baby will spend 16-17 hours a day sleeping? According to the American Academy of Pediatrics, that should be on their back to reduce the risk of Sudden Infant Death Syndrome or SIDS. However, as a result, many infants are developing flat spots on the back of their heads. While parents may not like how it looks, the bigger concern here is not cosmetic but the potential compromised neurological function from the cranial distortions. But what are parents to do? They can’t hold their baby every waking moment...or can they? You can trust Dr. Elyssa to take care of you from your initial visit and through each subsequent visit during your treatment. She will answer any questions that you may have. She is certified to work with pregnancy and pediatrics and loves to help keep families healthy. Her goal is to help you have a convenient and relaxed experience each time you visit.